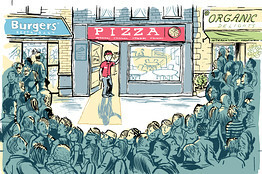 The Wall Street Journal printed an in depth article about the pizza industry yesterday. Read it here. 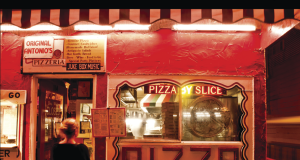 Conditions late last year were “the worst I’d seen” since entering the business 32 years ago, says John Schnatter, founder and interim chief executive officer of the Papa John’s International, which is based in Louisville, Ky. 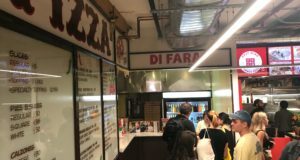 The industry’s troubles are creating problems for franchisees of the three biggest chains: Papa John’s, Domino’s Inc. and industry leader Pizza Hut, a unit of fast-food giant Yum Brands Inc. 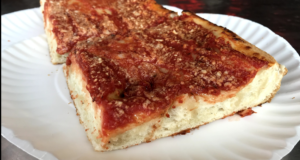 Previous: Are Manhattan Pizza Prices Dropping? Next: New York Daily News Trashes Co.